Codie Sanchez ended the evening’s impactful presentation with the above quote, leaving a room full of young Latino professionals feeling inspired. 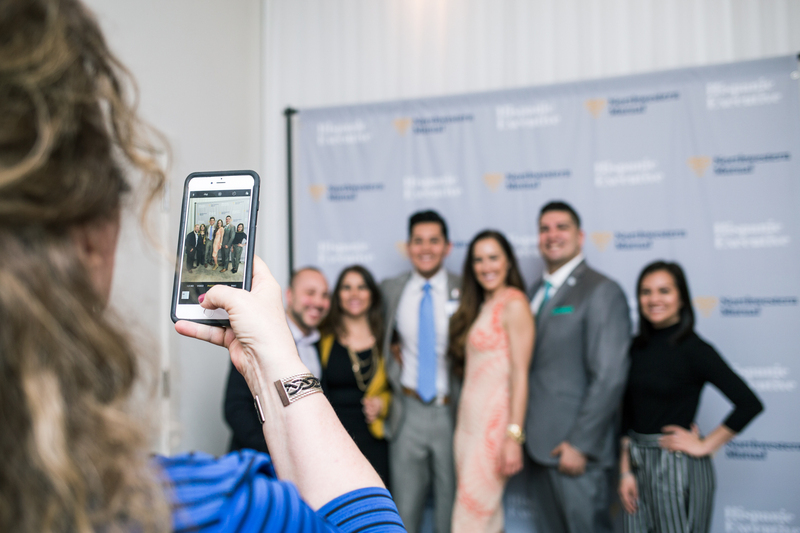 In partnership with Northwestern Mutual, Hispanic Executive was thrilled to host the second installment of the #NextGenLíderes national tour in its flagship city of Chicago. 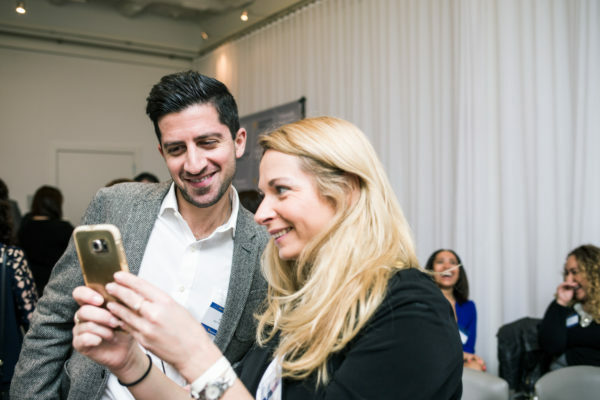 One such entrepreneur, Batazar pointed out, is Codie Sanchez, who runs a multimillion-dollar investment business among a multitude of other activities and initiatives. Watch the video below to learn more about Codie Sanchez. 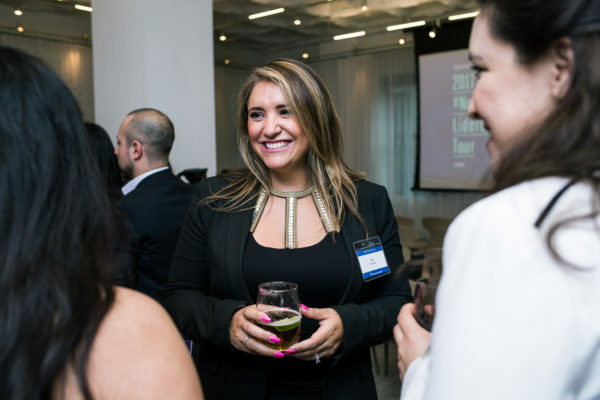 During the #NextGenLideres Chicago program, Sanchez shared some of the tips that have helped catapult her into unprecedented success. “What if it was easy?” she began by asking the group, pointing out that we usually don’t assume getting everything we want is going to be easy. Sanchez insisted that she is living proof that the path of least resistance can be a lucrative and fulfilling one. 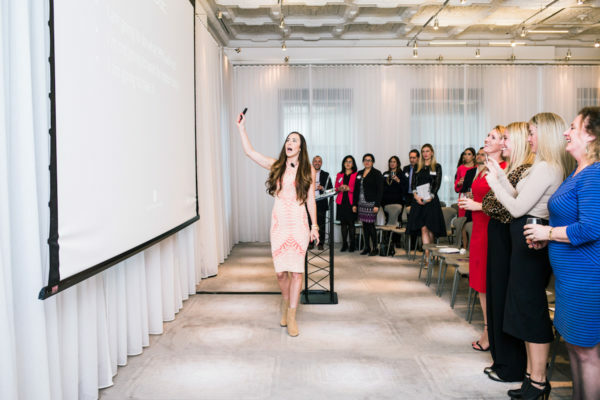 She reminded attendees that among money, influence, and time, time is the most valuable of the commodities. She recommended a few helpful and simple tips for protecting our time. “Just say no,” she said. This tip applies to never picking up calls from unknown numbers and answering emails only on your own terms. When it comes to scheduling meetings and calls, she suggested getting a robot to be your assistant. 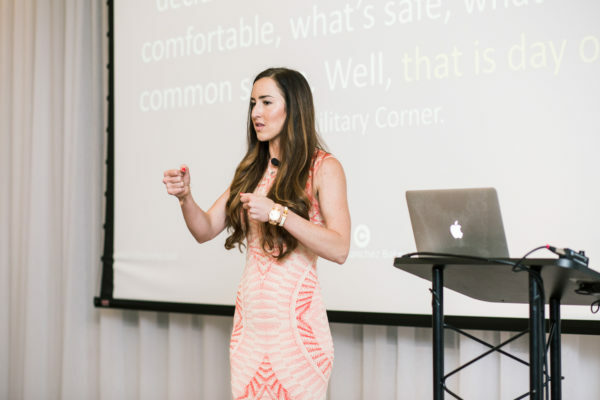 Perhaps the most important message that Sanchez left with the #NextGenLíderes of Chicago was that stepping out of your comfort zone is the way to discover one’s worth. The next day, the Hispanic Executive team was buzzing about trying new things, inspired by Sanchez’s words. The #NextGenLíderes tour will continue on to Chicago on to San Francisco on September 14. For more images of the event, please visit our Facebook page. For more information on Northwestern Mutual, visit their website.